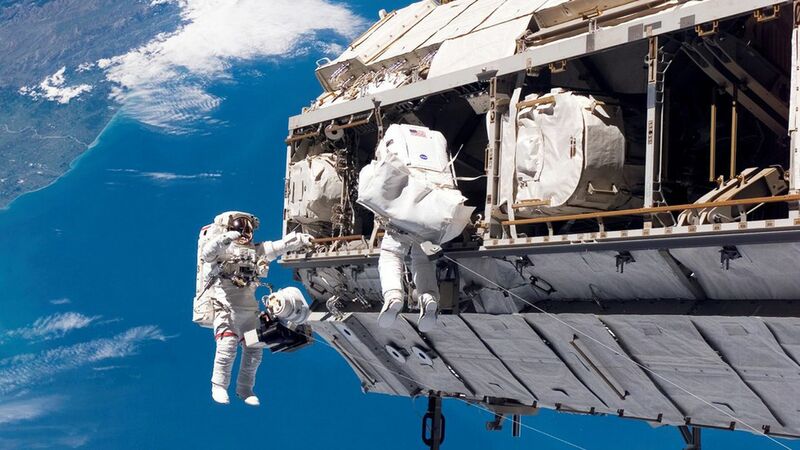 Made in Space, an extra-terrestrially focused 3D printing company, successfully completed its first extended test of its printing capabilities in a space-like environment — a huge step forward for the technology, per Scientific American. What happened: Made in Space built multiple objects, including a nearly 3-foot-long beam, inside a NASA thermal vacuum chamber (think: the environment of space but with Earth's gravity). The goal: This 3D printing capability is just a part of a larger Made in Space system called the Archinaut, which they hope will be able to use autonomous robotic arms to assemble structures in space. Why it matters: Space exploration is currently limited by the exorbitant costs of transporting Earth-built spacecraft skyward, but Made in Space's technology would significantly reduce those barriers to entry — allowing for larger, more complicated structures to be built off-Earth.